The Editor Pitch Challenge for Harlequin Medicial Romance 2012 has launched. So, if you have a delicious doctor, playful paramedic, naughty/nice nurse or vivacious vet clambering to be written now is the time to get those fingers working on the keyboard. You have until February 10th to write a mind-blowing two paragraph blurb. If you're chosen by Assistant Editor, Flo Nicholl, you'll be pitching on March 1st and you'll need to have a fabulous partial manuscript to hand over. In other news, you can download Nicola Marsh's special ops short story TAG TEAM for FREE from Amazon at the moment. Just click here. Also, the fabulous Liz Fielding has released a new craft book! 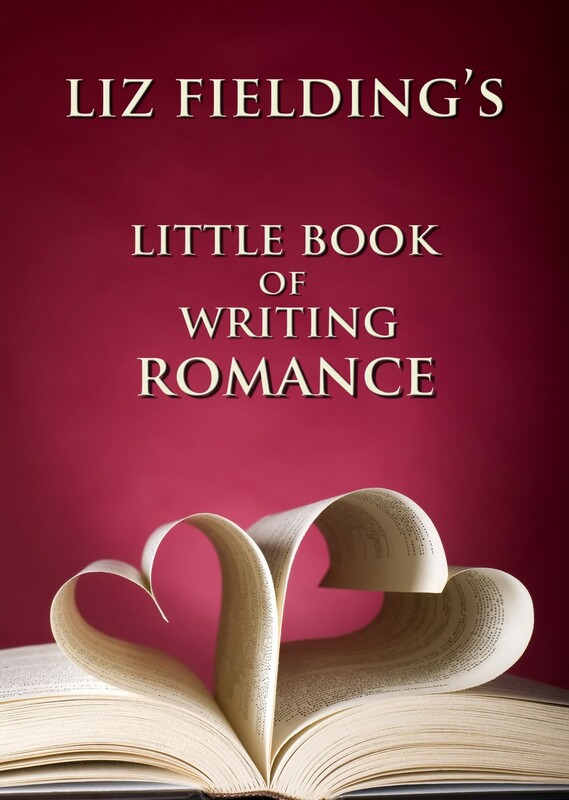 Liz Fielding's Little Book of Writing Romance is now available to all aspiring romance writers. Get it here. So, are you pitching for Harlequin Medical Romance? Did you pitch for Harlequin Romantic Suspense? If I don't know I can't wave my pom poms for you! Ooh, I didn't know Liz had that book out! Thanks, Lacey! Awesome! Will go one click Liz's book. Am excited to read it. Am also dusting off my NV characters in the hope I am able to pitch them. As I already have a sub in, I'm waiting for confirmation it's ok for me to pitch. Catherine - I'm so glad they gave you the green light! You're going to wow them. Golly! Just clicked my blog link to Lacey's to visit and saw my cover. Thanks so much. I have Liz's Little Book next on my to read now. Thanks for highlighting Lacey! And all the links and info- you're awesome!